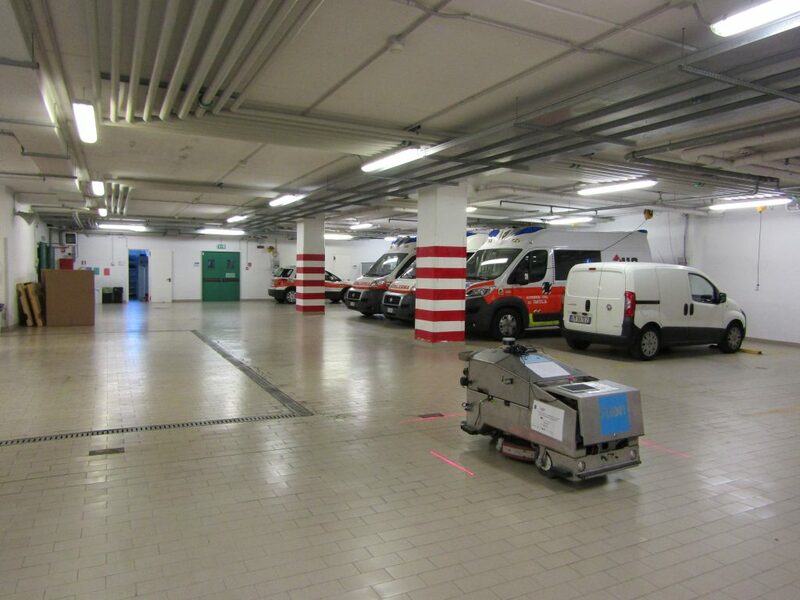 The last validation/ demonstration to be completed was the one in the Imola hospital. 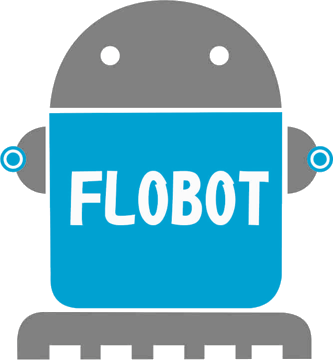 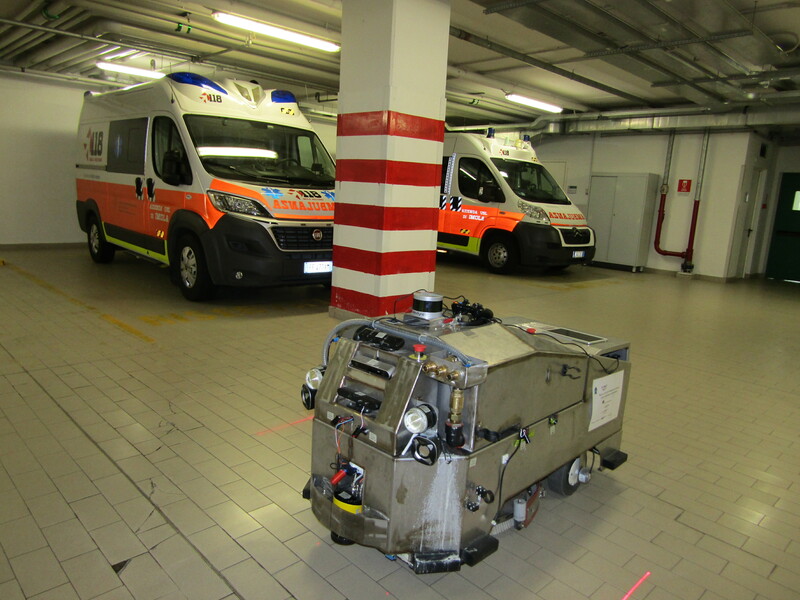 The robot was shipped by GSF to FIMAP and was then transferred to the Imola hospital. The tests took place on the 28th and 29th of June 20118. 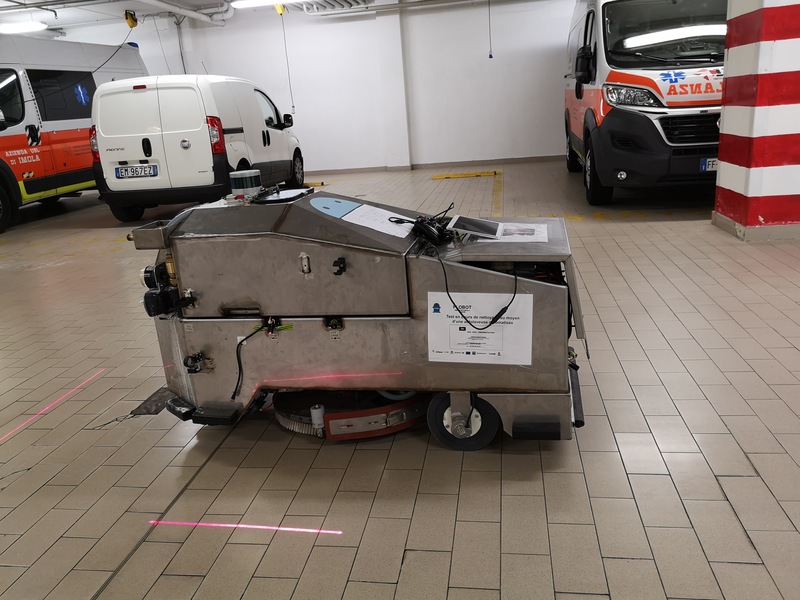 As in the case of the Lyon airport, the validations were combined with a workshop in which MANU officers and hospital representatives participated.